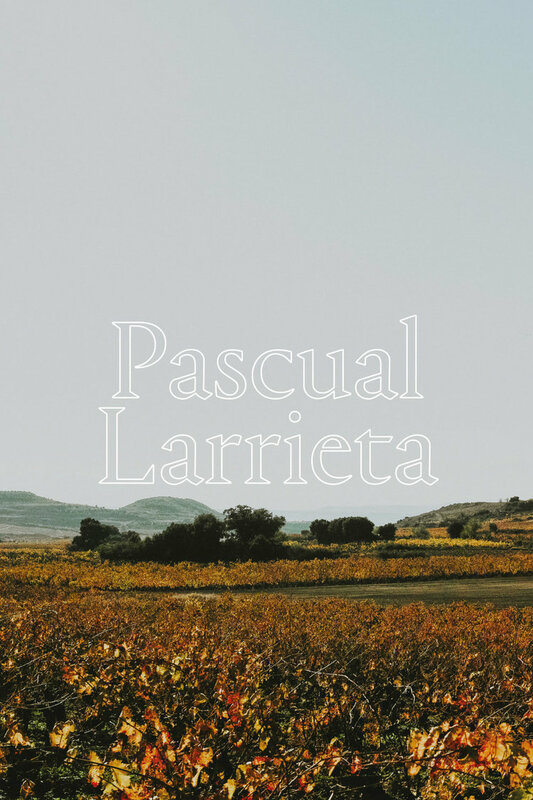 Larraz — Thoughtfulness and passion led the Piserra family to devote Bodegas Larraz to make an extraordinary wine from some of the few un-grafted vines that still exist in La Rioja. Perfect alignment between soil, roots and fruit results into a dense, concentrated and opulent wine that shows the true character of La Rioja. of La Rioja Alavesa are captured in these wines. Gil Berzal — Love for his land, his family, his animals, his village and his traditions transpires in everything Saúl, the “vigneron” at Gil Berzal, does. And that love gets into the deepest compounds of his wines. Ojuel — Miguel, Bodegas Ojuel’s winemaker has taken the journey that most of us dream of completing for ourselves. He has looked into the souls of the wines produced by his high altitude vineyards in Rioja and has brought back to life just the purest essence of those wines. San Prudencio — In a land of castles and conquerors, atop mountains, Ruben Saenz grows the vines that are the pride of Bodegas San Prudencio. Perseverance, centuries of know-how and braveness have resulted in vines growing at an unlikely high altitude and wines that preserve the traditions and natural greatness of this land. Pincelo — A miracle placed vines in the “Ribeira Sacra” and created one of the most astonishing landscapes on earth. And Bodegas Pincelo has a special place in the heaven of Ribeira Sacra. Gancedo — Timeless elegance. Vineyards surrounded by wild flowers, wolves and eagles that have incorporated their strength and character. The combination of centuries-old knowledge of wine making with the right amount of modern. A symbol of status earned with centenary vines, hard work and talent that impresses everybody. Montetoro — Ramon Ramos has tamed the powerful grapes of the Toro appellation into wines that unleash the raw taste of sensuality. Wines that are primitive but playful and welcoming. Dominant, while tender and soft.  Austere and rustic, with sophistication and luxury. Pure intensity and passion from wild centenary grapes. Ton Rimbau — Beyond organic or biodynamic, Ton believes in the wisdom of the vine and its environment to produce the best grapes. No watering, no ploughing, and no chemicals are used on the vineyard or in the winery. Colors, energized nutrients, magnetic forces and a lot of love and respect from Ton, make these wines an amazing product of nature. 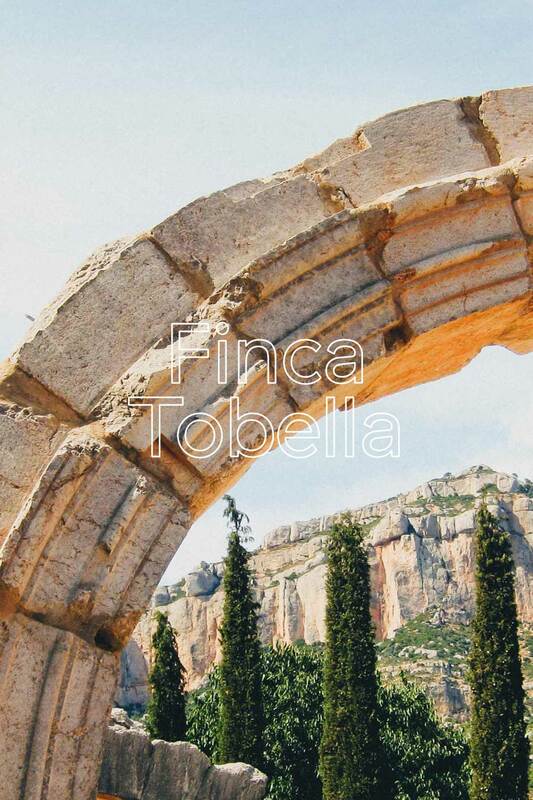 Finca Tobella — Nuria and John, the wine masters at Finca Tobella changed their lives and went back to their origins with only one purpose: happiness. They are happy, the people working with them are happy and their beautiful vineyards on the astonishing “licorella-rich” slopes of surrounding Gratallops seem to whisper while you walk on them that they are happy too! 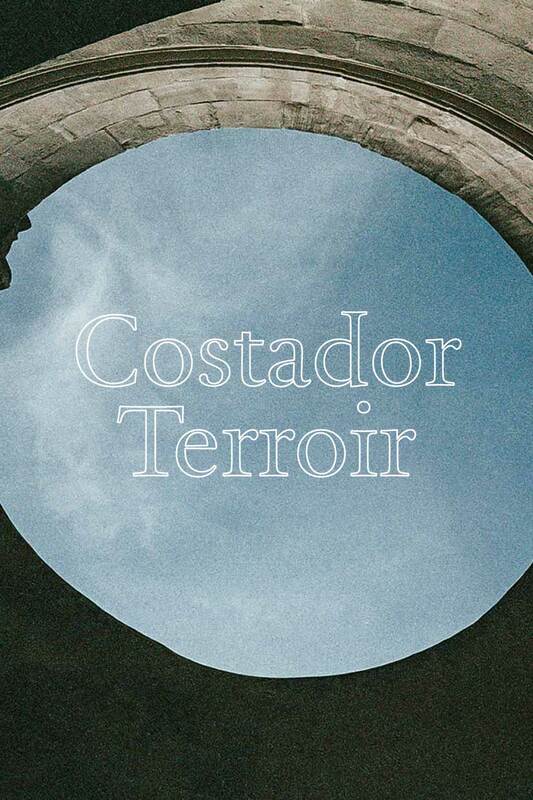 Costador Terroirs Mediterranis — More than just a winery, it is an adventure to discover the most difficult destinations in wine making, and Joan Franquet, its wine artisan, is the ultimate explorer. Joan starts his journey with the most difficult grapes to grow, almost extinct varietals from high altitude vineyards. 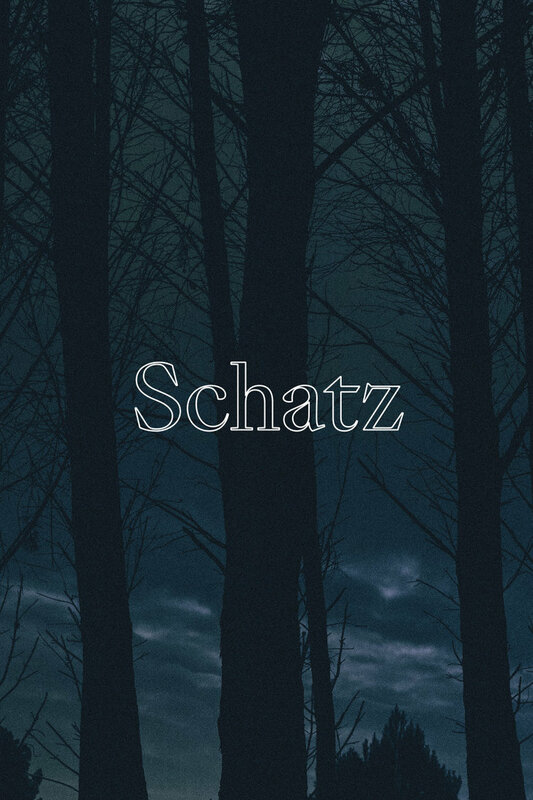 Schatz — The best kept secret in the heart of the Serranía de Ronda. Surrounded by Mediterranean forest and a myriad of wild herbs such as rosemary, thyme and lavender, that imprint these wines with intense balsamic tones. Biodynamic agriculture. No sulfites added, no chemical additives, ever.